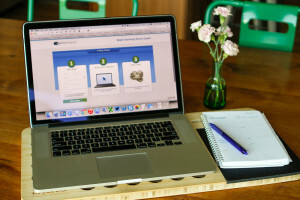 If you’re looking for a legitimate way to earn extra income from home, take a look at what I have personally discovered about Survey Savvy. Survey Savvy is a paid survey panel, that's been in business since 1999. It is owned and operated by Luth Research, based out of San Diego, CA. The information Survey Savvy gathers helps market research companies and business owners improve products with better promotions and advertising methods. How Much Can You Make with Survey Savvy? 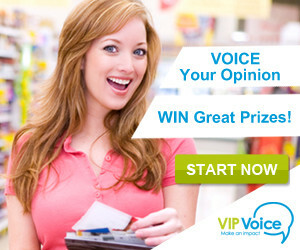 Survey Savvy pays a minimum of $3 per survey. The length of the survey will vary. I have witnessed anywhere from 5 – 30 minute long surveys. They pay up to $20 fo the longer surveys. The great thing I love about Survey Savvy is there is no point system. All earnings are paid in cash. 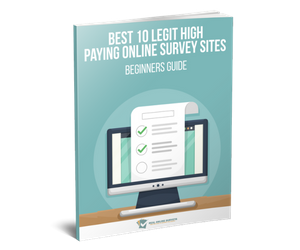 You can expect to receive anywhere from a few to several surveys per month, however the set number will vary depending on your demographic and need of the research company. Some surveys will require you to qualify before you are actually eligible to participate in the actual survey. If you fail to qualify, fortunately for your time and participation you are entered into a monthly drawing. Every month 50 names are pulled and each person is rewarded with $10 cash. Survey Savvy has a great two tier referral program. Every time one of your referrals complete a survey you will earn approximately 15% of what they get paid. If your referral brings on more people who complete surveys, you will earn money for them as well. 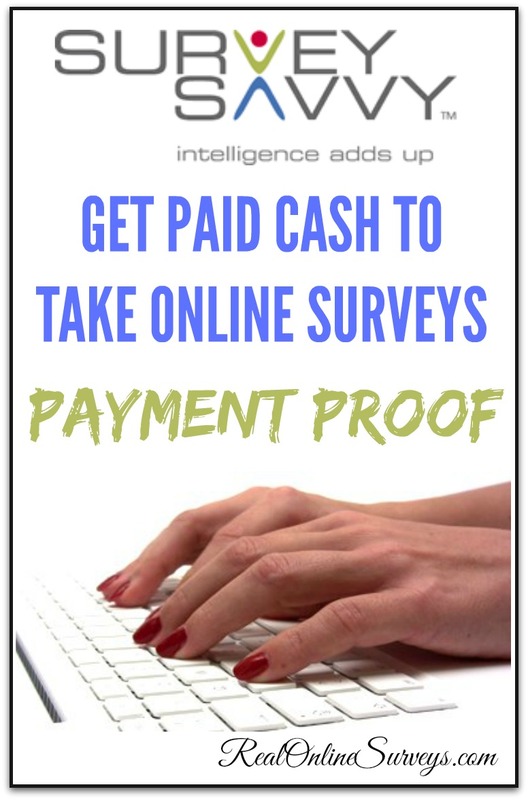 How Do You Get Paid by Survey Savvy? Survey Savvy pays via check. The minimum balance to cashout is $1.00. It typically takes around 4-6 weeks and up to 12 weeks for a your check to be delivered. Survey Savvy has paid out over 15 million dollars which is more of the other survey companies. Who Can Join Survey Savvy? Membership to Join Survey Savvy is 100% free. Survey Savvy is a global company that accepts members from over 190 countries, who are 14 years of age and older. You will need a valid email address, computer with internet and a valid mailing address. 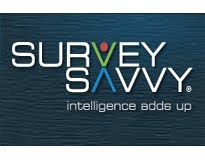 Survey Savvy in my opinion, is one of the best survey companies online. They pay well and their referral program is beyond awesome. If you enjoy completing online surveys and providing feedback, Survey Savvy is definitely worth a try.